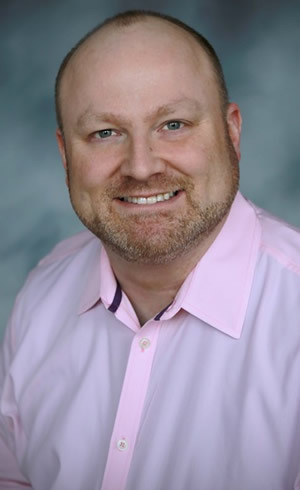 Medical Director, Adult Inpatient Psychiatry, Rogers Memorial Hospital, Oconomowoc, WI Eric Christopher is a Medical Monitor for PPD, a contract research organization overseeing Phase I - IV clinical trials with a focus on neuroscience. He works in the Pharmacovigilance division providing protocol development, patient safety oversite, and clinical trial reporting. He provides physician and investigator safety training to Investigators throughout the world. In addition, he liaisons with biostatics, product development, data management and regulatory oversite. In addition to providing medical services to large pharma, he particularly enjoys providing support to biotechnology start ups bringing new, cutting edge therapies from the bench to the bedside.